Coffee Island is a Greek company that, since 1999, has offered coffee lovers the opportunity to enjoy a wide variety of new blends, as well as a plethora of useful items for making a delicious, high-quality coffee. Today, the response of the public is translated into numbers, as the company now has 392 stores in Greece and abroad, offering its know-how and its products in many parts of the world! The rapid growth of the company over the last few years and its expansion beyond the Greek borders has highlighted the challenge of managing such a large network of suppliers, shops and customers. The company’s training facilities, the manufacturing workshop and the company’s coffee-processing, combined with the optimism, cheerfulness and passion of the executives, visible on their faces, are indispensable factors to support our distinct character, compared to other shops offering Coffee on-the-go services. We were invited to manage this challenge using the latest Risk Management methodology and tools. However, this need could not be adequately covered by a simple training program in Risk Management. In co-operation with Human Asset Training and Consulting Company, we designed a comprehensive Training and Development Program for our executives, combining Workshops, On-the-Job Assignments, Asynchronous & Synchronous e-Learning and Counseling Guidance. The purpose of the program was for our executives to acquire knowledge and risk management skills, as well as to fully adopt the Risk Management philosophy in terms of good practices and international standards. The international Project Management Institute (PMI)® standard for Risk Management offers internationally recognized good practices, a set of tools, techniques, terminology, and a comprehensive methodology, so that we are able to respond effectively to the question “How?” in each step and every situation we face, when we assume the responsibility of managing a project, but, above all, it enables us to address the real question, “Why?”. Has the project been properly assigned? Which are the parties involved that I should consider before designing? What are the risks I should consider while designing? How will I recognize opportunities and risks in my work? What are the tools for analyzing opportunities and risks? How should I choose the right strategy to exploit opportunities and tackle risks? How will I effectively monitor the progress of my project? After setting up the Risk Team of Coffee Island, we went on to co-operate with all the departments and staff in order to conduct 5 workshops over a 6-month period. 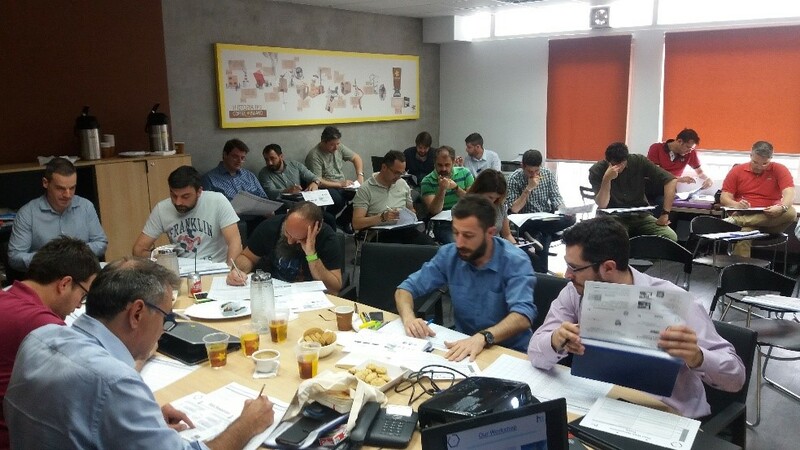 During the workshops, opportunities and threats for the company were identified, analyzed and then registered in the corresponding Risk Register. Then, we selected the appropriate strategies for the company that would enable us to exploit opportunities and tackle risks. We also had to implement and monitor all of the above in the daily life of the company, through processes, such as Risk Reassessment and Risk Audit for the Company’s Projects. In addition, through extensive discussion, the necessary foundation was set for the implementation of Reserve Analysis, the choice of the necessary Workarounds and the continuous renewal / completion of the corresponding Risk Register of the company. 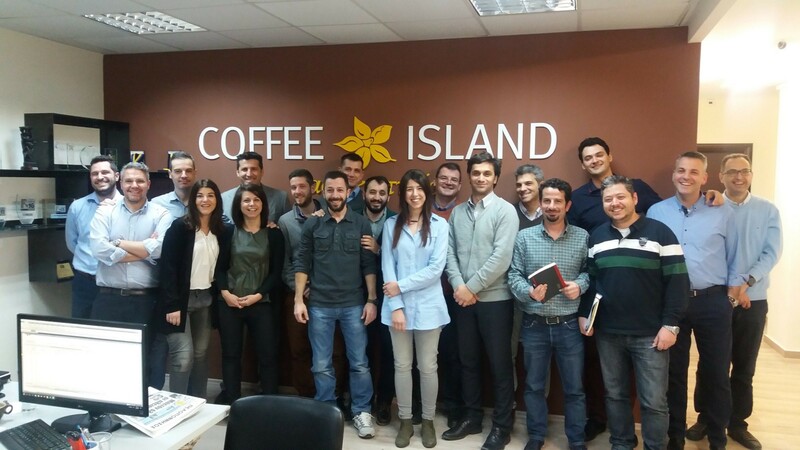 During the Workshops, when the theoretical background was developed, the executives – under the guidance of both the trainer Mr. Athanasios Fourtounas and the Risk Team of the company – determined the ways in which the company will put into practice all the processes of the Risk Management Plan, based on the particularities of Coffee Island. The collaboration with Human Asset continued through the remote monitoring of the implementation of the Risk Management Plan at all stages of the company’s operations. All of the above-mentioned were carried out in a pleasant and creative environment, with the enthusiastic participation of all the eligible members of Coffee Island. As a result, we believe that we have now acquired the Risk Management philosophy, and we are ready to integrate it into every plan and project that we have! 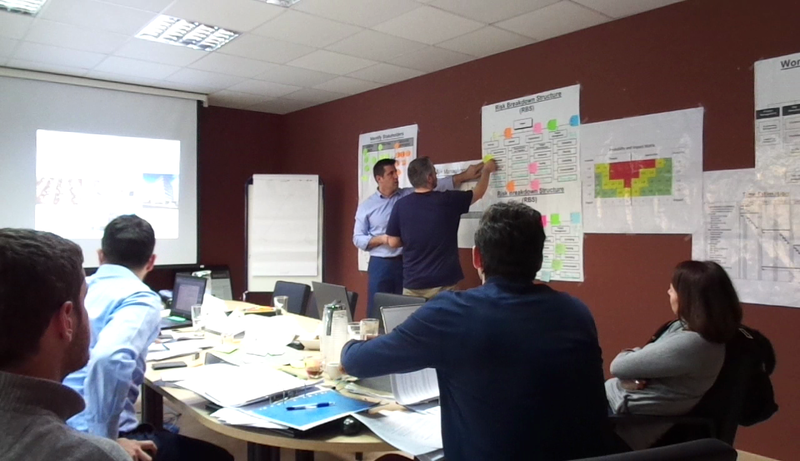 “Risk Management Workshops created a great ‘revolution’ in the company! Those who take part in projects are particularly optimistic, they feel much more useful and involved in the company’s strategy and plan. The risk team is growing and new colleagues from other departments are being added. In the corridors or during meetings we hear of concepts like “shareholders”, “opportunity”, “risk”, so we are on track to fully integrate Risk Management into the company culture and make everyone think about it. There is no doubt that our organization has made a huge and substantial leap in the decision making process, but also that this investment has a positive impact on the company. The role of Human Asset throughout the process was catalytic and that’s why we are grateful “.